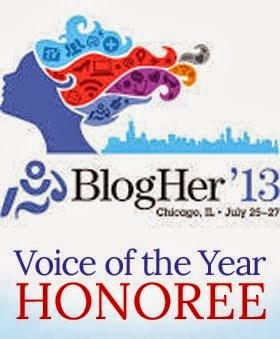 Oh holy cow, have I got some exciting news for bloggers! 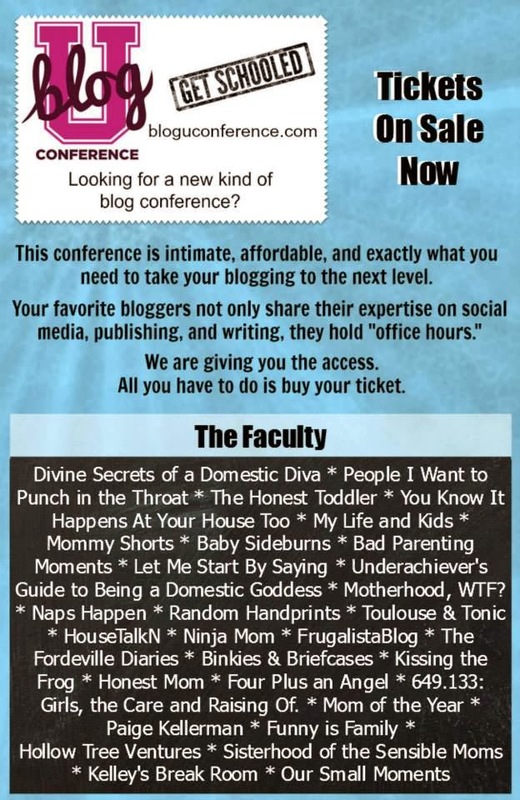 You've probably already heard, but there is a new kind of blogger conference June 6-8, 2014 in Baltimore at Notre Dame of Maryland University. It is called The Blog University - or BlogU for short - and it's going to be amazeballs! It is the brainchild of Stephanie of Binkies and Briefcases﻿ who, along with a team of crazy talented bloggers, is working hard to bring this affordable, intimate conference to fruition. I am just lucky that they are letting me do grunt work at the conference for them! One huge lesson I have learned in the past three years of blogging is that you really can't go it alone in the blogging world. It's unfathomable to me that ladies I have never even met face-to-face could become so important to and so supportive of me and my writing. In fact, I haven't "met" many bloggers who aren't helpful and supportive. That's where these ladies come in. The above bloggers are so stoked to meet you and to give you tips for building both your blog and your tribe of bloggers. Many of these women have turned their blogs into an income, written best-selling books, performed on stage, appeared on television, and created viral videos, among so many other accomplishments. They are ready to teach you what you want to know. And did I mention that it's totally affordable? That meals and lodging are included? Think this sounds like something you'd like to check out? Go to the BlogU website for the syllabus, schedule, faculty, and most importantly, how you can register to be part of this ground-breaking blogger conference.